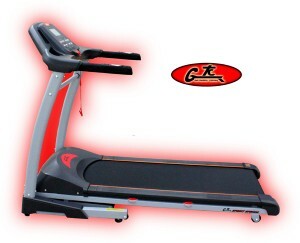 NHS Trust Staff benefit from GYMWAREHOUSE fitness equipment. Gymwarehouse are pleased to be selected as the fitness equipment supplier for several NHS trust staff benefit schemes. Through the scheme Staff enjoy beneficial terms for purchase of their fitness equipment through payroll deductions. Staff can choose from a variety of commercial and domestic machines supplied direct from Gymwarehouse and paid for over 3 Years.